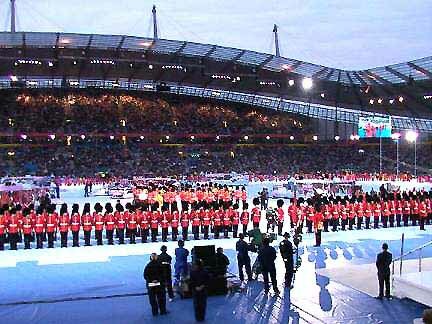 Commonwealth games has been hold since 1930 every 4years, andit is called Olympic for Commonwealth countries. 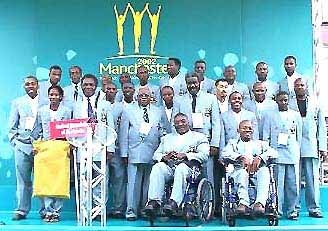 Tanzania Team (Total 35members) was consisted by Athletic, Boxing, Disable, and Judo. 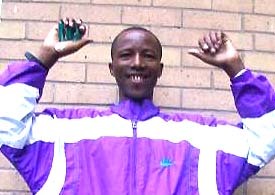 It was the first participant of Commomwealth Games for Tanzania Judo. Both of Judo Players lost for one round. 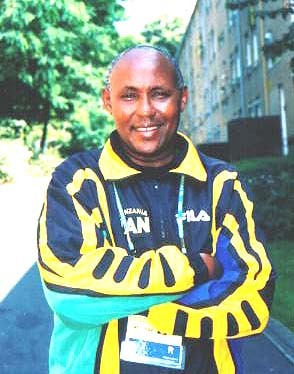 He was Gold medalist of Commomwealth Games in 1972 for 1500M and he kept world record for 6years. 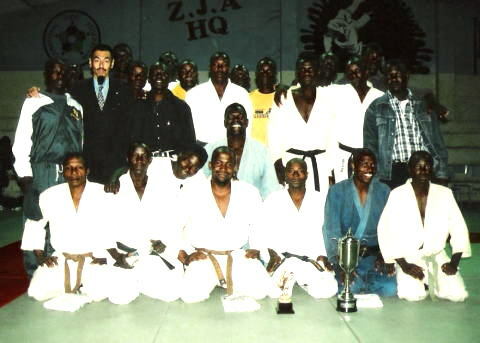 Zanzibar Judo Association organized to sent Tanzania Judo team for training and competition in Zambia July 2003.
with Father Jude, he is funder of Zambia Judo and he is Vice president of Zambia Judo association. 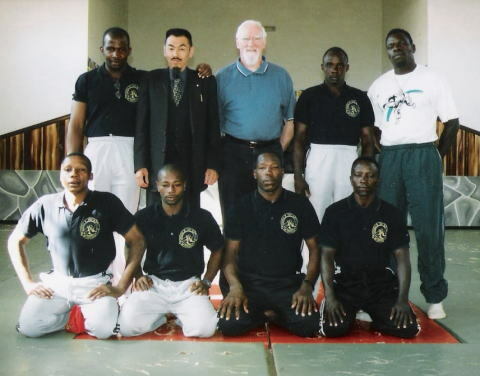 President of Zanzibar Judo assoiciation Mr.Shimaoka and Father Jude have been friends since 1984. Tanzania team partisipated for All Zambia Judo Championship.